Digital marketing today is very important to businesses, and it is a key thing to the success of the business. There is no way you can compare a business that has an online presence with one that doesn’t have. If you have a website, you need to keep it up to date with exciting content and also content that is bound to give you conversions. Today, search engine optimization makes sure that you are visible online and on top of your competitors. 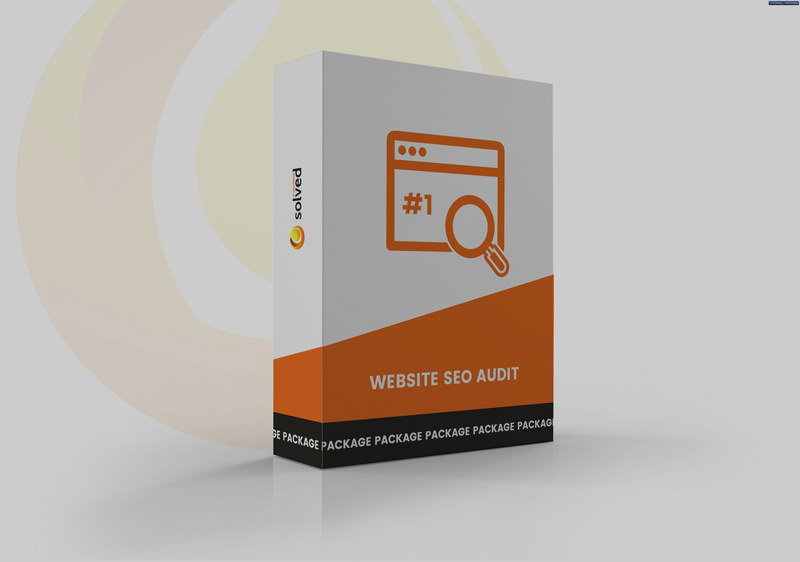 The SEO Services package offers you search engine optimization for all your content. Just provide the content and it will get optimized for you. The next time someone searches for anything related to your products or services, your website link will be on the top of the best websites giving you an edge when it comes to conversions. Your blog’s content needs to be updated and optimized as frequently as possible. Leave this to the SEO Services package and it will be taken care of.